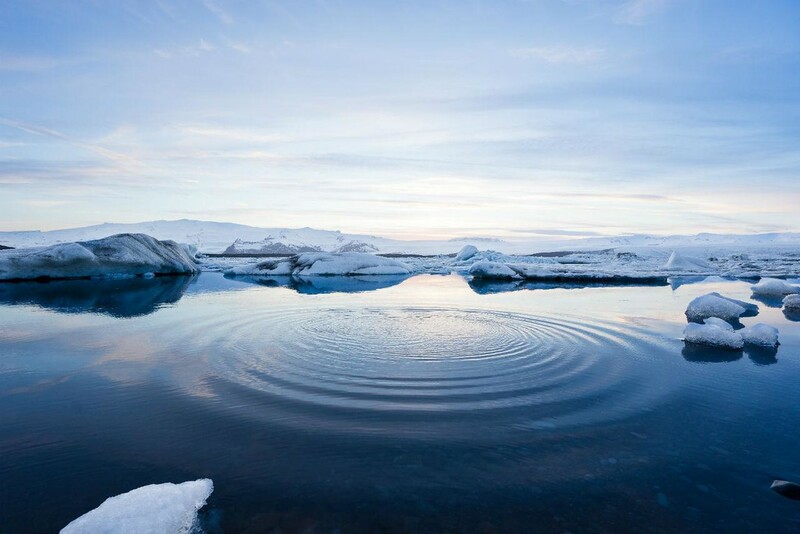 You’ve decided to step out of your comfort zone and planned a trip to beautiful Iceland. Naturally, one of the most often asked questions is what to pack for an adventure there, especially if you are not exactly accustomed to colder, harsher climates. What makes Iceland one of the top winter destinations in the world is the fact that the cold season isn’t that cold. Temperatures typically stay in a -10 to +10 degrees range. However, winters here are extremely windy. In fact, Iceland has a very unpredictable climate. So, you’ll need to prepare yourself for sun, wind, rain and snow, all at the same time. Depending on what activities you’ll be engaging in once you get there, you can adjust your luggage. 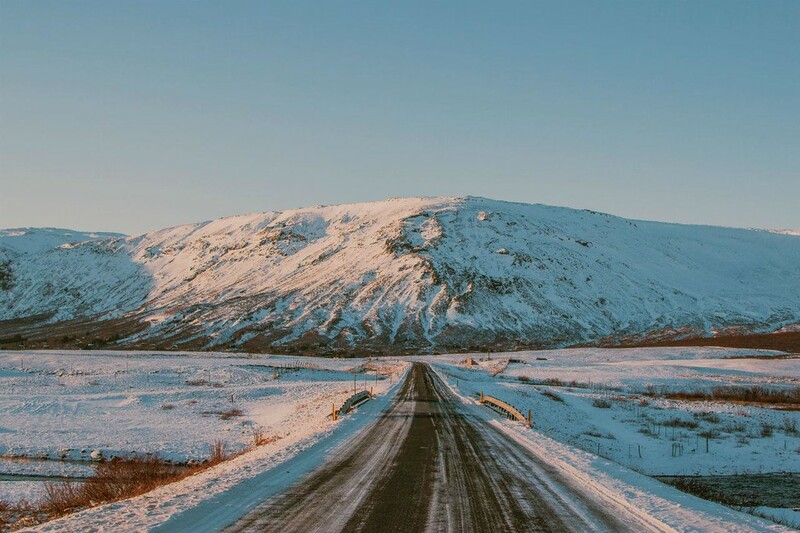 To help you get through this hassle with ease, here is an extensive list of what to pack for a winter trip to Iceland. Pack the right shoes for your winter trip to Iceland. Layers – Bring along a few long sleeve tees for layering and several thermal tops that are essential for any trip to the mountains or in cold weather. Wear these as a base layer under a flannel over-shirt or a wool sweater that can double as a nice-looking garment you can wear in the city for dinner. Pants – I know what you are thinking: “Well, of course, I will pack pants, silly!” That’s a no-brainer, but make sure they are of great quality. Avoid jeans, especially if you know you’re going to be outdoors and hiking most of the time. Stay comfortable and warm with a good pair of snow pants. 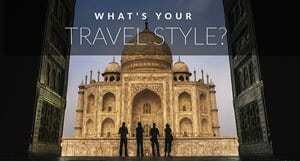 Pack a more lightweight, waterproof pair of pants as well for the days you spend sightseeing the towns. Undergarments – Bring several pairs of fleece-lined leggings and warm, knit socks. Layer these under your pants to keep the cold at bay. 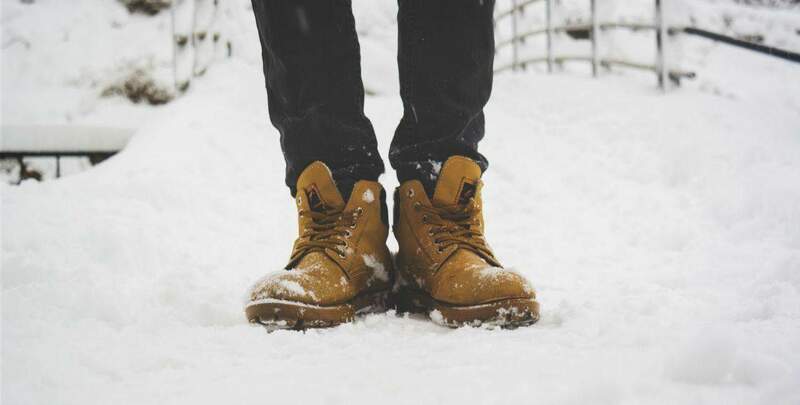 Shoes – If you’re planning to spend time both in the city and in nature, you can bring a lighter pair for sightseeing, and sturdier, tall boots for exploring the great outdoors. For long walks through the mud and snow or for hiking, it’s crucial that you don’t skimp on quality. If you find there’s not enough space in your luggage, just make sure to bring a waterproof pair of boots. Swimsuit and towel – This one is a must have. 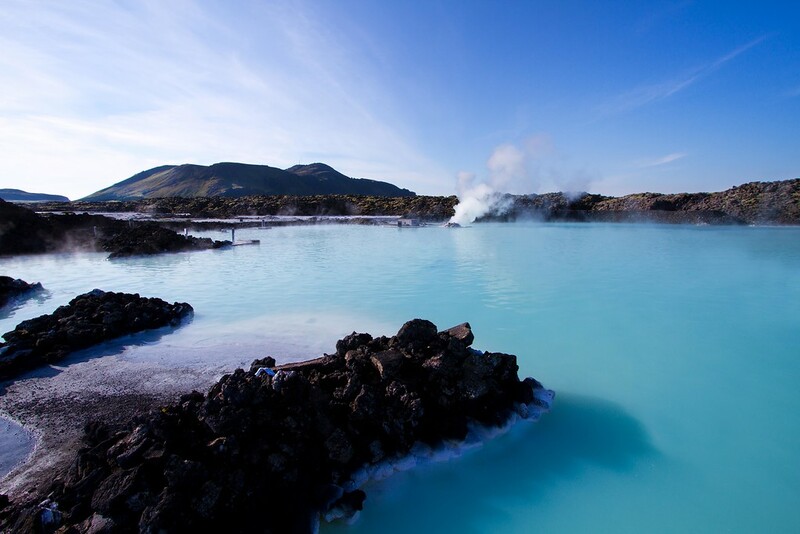 Every Icelander can tell you they are huge fans of pools and that it would be a shame not to enjoy relaxing in one of the dozens natural hot springs all over the country. Winter Coat/Parka – The best advice here is to make sure you invest in a high-quality coat that keeps you covered as much as possible. Make sure it’s waterproof and has a hood for extra protection. Rain Jacket – As previously discussed, you can expect almost any type of weather in Iceland, including rain showers or even storms. I know you may not look so fashionable in it, but you will thank me when it starts pouring down, and you will be less exposed to the elements. So, don’t forget to bring your rain jacket along with you. Hat – Remember when your mother used to tell you to wear a hat and gloves or you’ll get a cold? Well, while that’s not technically correct, the truth is that you need to protect as many body parts as possible to stay warm. That said, protecting your head from the cold, wind or snow is crucial during wintertime. Bring a warm, fleece-lined beanie or even a trapper hat for extra warmth. Gloves/Mittens – Whether you prefer gloves or mittens, make sure you make it a priority to keep your hands warm. As a tip, if you know you’re going to use your phone or your camera to take pictures and document your journey, then it would be a good idea to opt for gloves. Buy an extra functional pair that has incorporated touch screen pads so that you can use your phone without taking them off every time. Scarf – Keeping your neck warm in the Icelandic winter is crucial. Don’t just bring any loose knit scarf, but make sure you get something that actually blocks the wind. 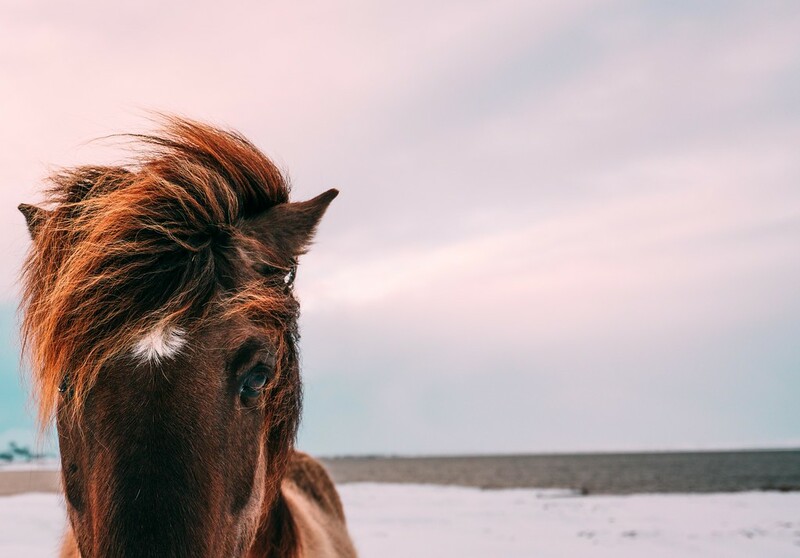 A wool scarf or even wool or fleece lined gaiters are highly functional and can provide increased protection, even in more dynamic situations. Camera and Extra Batteries – This one goes without even saying. Iceland has some pretty breathtaking scenery, and it would be a shame not to capture some of it on camera. So, make sure to pack some extra sets of batteries to document your fantastic trip. Electronic Accessories – Don’t forget chargers, extra batteries for when your phone suddenly dies from the cold and converters. Sunglasses – Yes, you will need sunglasses even in the winter time when, amazingly enough, Iceland experiences a lot of bright, sunny days. Medicine Kit – Be aware of the fact that in Iceland, you need a prescription even for Ibuprofen. So, make sure to bring medication of your own, just in case. 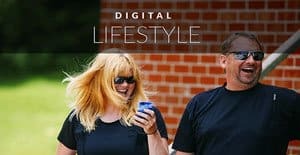 Thermos and Reusable Water Bottle – If you know you’re going to be in the cold for an extended period, you can bring a thermos for some much needed hot tea or coffee along the way. Iceland also has drinkable water everywhere, so you could bring your reusable bottle to refill whenever you need. Backpack or Day Bag – Or even both. Invest in a bag that looks nice enough for a local stroll in the city, and that converts into a functional backpack for more practical days, when you’re out exploring the wilderness. Not to mention that this way, you also save some space in your luggage! Beauty Products – Don’t forget about other small things such as hand cream, moisturizer or lip balm to keep your skin moisturized and avoid cracked lips from the windy weather you just know you’ll encounter there. 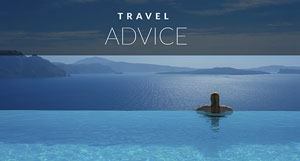 Prepare yourself for every possible situation to make sure you’ll have a great vacation! You don’t want some small, annoying detail like forgetting to bring mittens and constantly having freezing hands to ruin your trip. Also, don’t forget – safety always comes first! Research thoroughly, plan your journey accordingly, don’t take any unnecessary risks, and respect the locals and the culture you are lucky enough to get a glimpse of! Author bio: What John Miller loves more than traveling and discovering new cultures is documenting his experiences and providing fantastic stories and tips from each adventure. Check his blog, pretravels.com, and follow him on Facebook and Twitter! 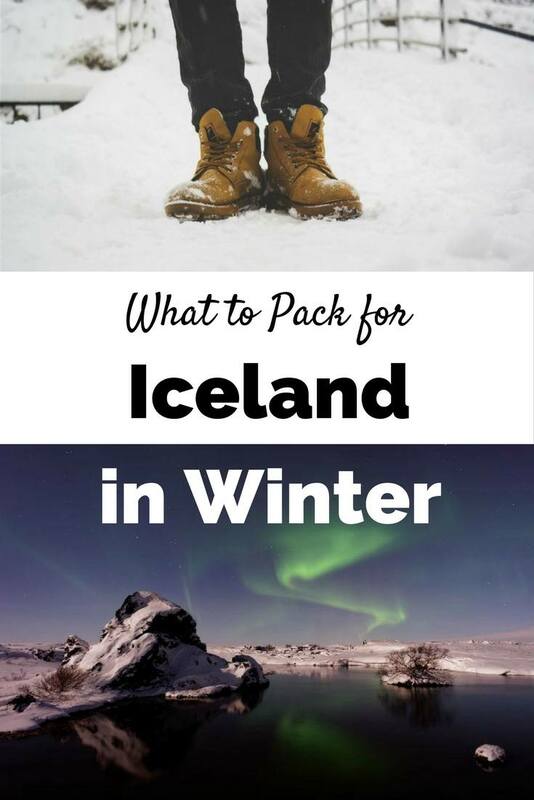 12 Responses to "What to Pack for a Winter Trip to Iceland"
Some great advice here. Investing in a high quality coat like you said is an absolute must! I learn’t that the hard way during a trip to the Himalayas. The Aurora lights are next on the bucket list for 2018 and your article is a cool starting point! Thanks for these packing tips. I was planning to visit Iceland but really scared of the cold weather ( I being from one the hottest places on earth). 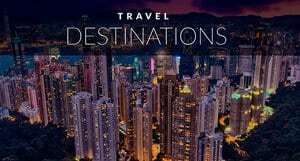 These tips would help me to plan my travel. Great tips for winter packing. and your photo is really cool. keep up it bro. seems I wanna ready to go island. thanks for sharing article, very nice article…. Thanks for sharing a great article, Unfortunately i really love to travel most of adventure places but today’s bussy life i am not able to go out outside but after read your article i really excited to go Iceland trip.